Have you used This Homeschool Curriculum - Australian Copywork Series? Tell us what you think. When I heard about the value of copywork and dictation I was convinced of its merits. After now practicing this method in my homeschool for over two years, I remain an ardent supporter of this technique. My only problem was when I first started using copywork I couldn't find good resources. I was either, fiddling with the font and liquid-papering out letters I didn't like, changing the spelling, searching for suitable quotes and then writing them myself or rolling my eyes at the irrelevant dribble in some books. 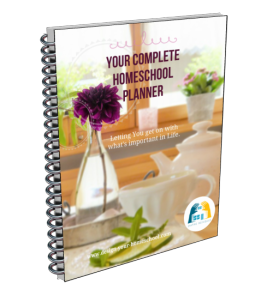 It was hard to find homeschool curricululum to suit my requirements. The Downunder Copy Work series started over coffee. Margaret and I, two homeschooling mothers, were bemoaning the lack of good Australian handwriting/copywork resources. We thought somebody should do something about it, so it might as well be us. The Downunder Copy Work is specifically Australian and New Zealand Literature. Excerpts from whole or "living" books, dating from 1769-2007, have been used. They include: classic fiction, poetry, songs, biographies, studies of nature and explorers' journals. They are educational, encouraging, uplifting and will bring delight to you and your students. Now Downunder Literature has expanded into six copywork books and a dictation resource. I find copywork so easy to do using these books and the kids like it (most of the time).They come in both foundation and ball and stick font, printing and cursive. The Downunder Dictation and Teacher's Guide is 32 dictation lessons based on the Downunder Copywork books. 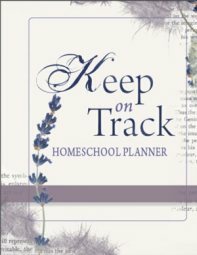 Have you used homeschool curriculum for copywork for the Australian homeschooling and New Zealand homeschooling families? Read Homeschooling Reviews of DownUnder Literature Copywork Series Here!